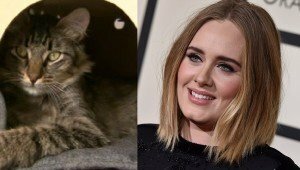 Adele visited a cat café and made friends with a kitty named Larry. 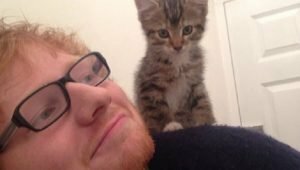 The cat wasn't too starstruck, but loved the attention. He went home with a forever family shortly after.